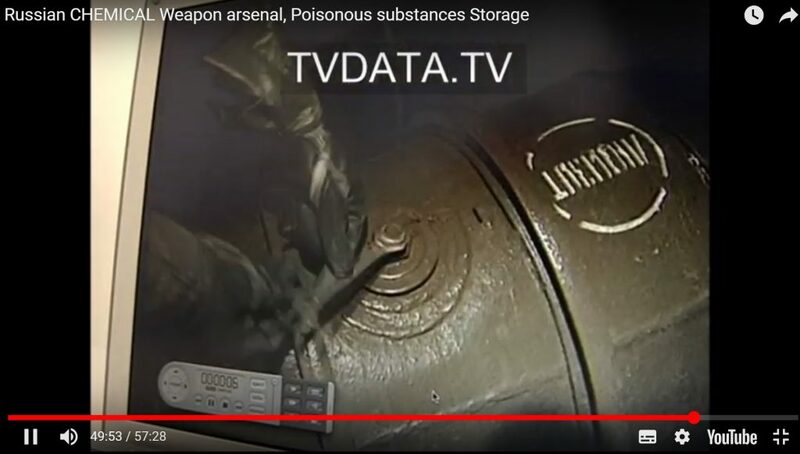 Chemical Arsenal Storage Video played from the computer. 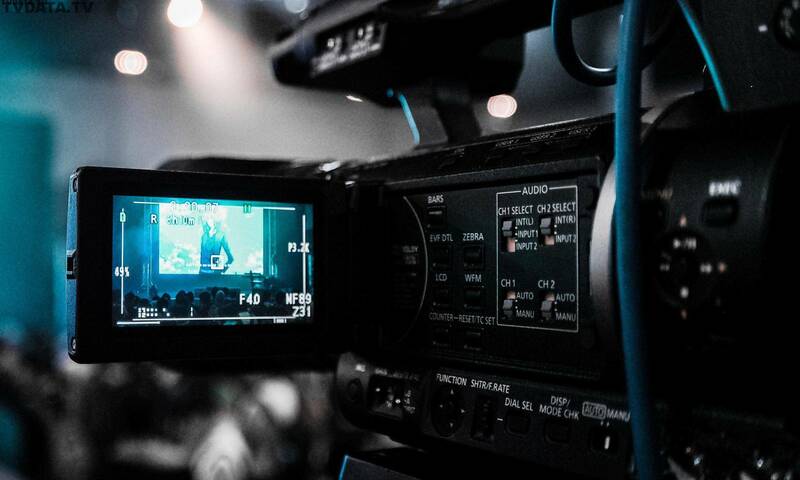 Available for Licensing Worldwide. 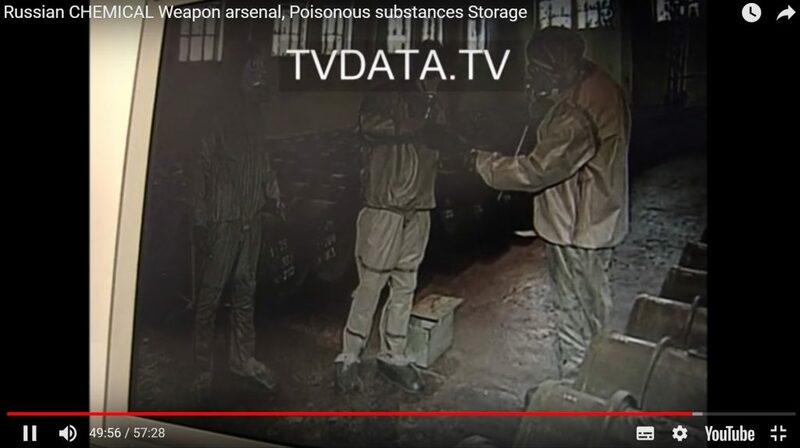 Chemical Weapons Storage in Russia High Resolution Video 720 X 576 Progressive 25 fps. Russian Federation back in the 1990s. At the time, the stockpiles of chemical weapons in Russia were considered among the largest in the world – 39,967 tons (in the United States – 31,500 tons). The main part of chemical weapons was represented by such poisonous substances as lewisite, mustard, mixture of lewisite-mustard (HL), sarin, soman, VX (substance 33). Chemical warfare agents were used by the Red Army in 1921 (there is evidence that in 1930-1932) while peasant uprisings against Soviet power.